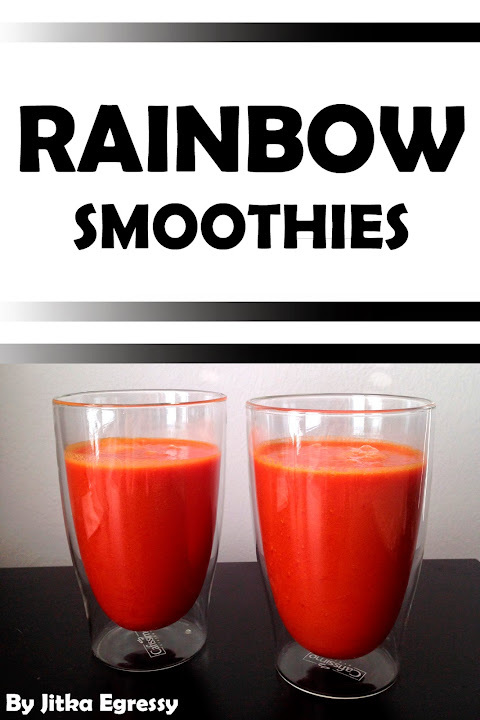 Easy, Healthy and Yummy: New ebooks available! 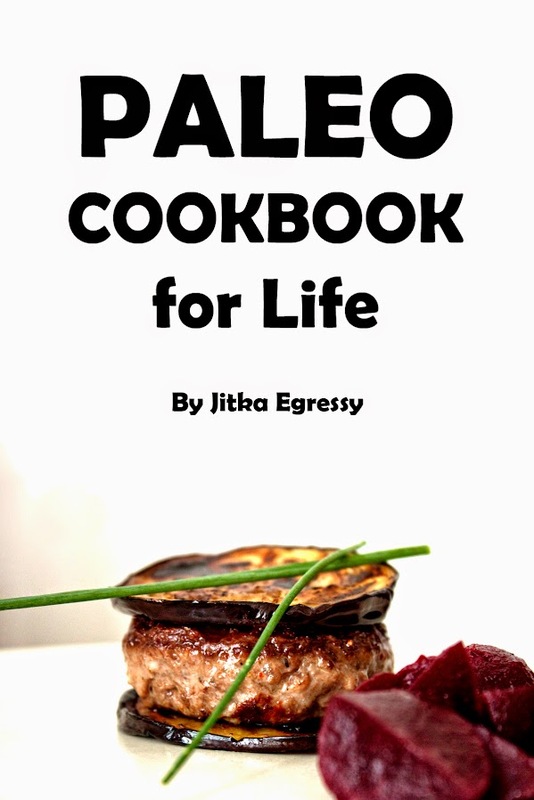 Hi guys, I have for you 2 new ebooks! Two booklets for only 0.99$!! each one. Don't be bored by your breakfast! 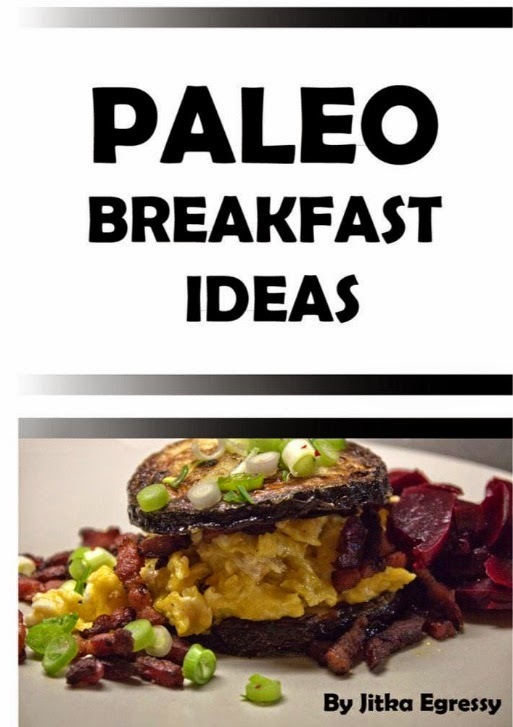 Breakfast is amazing meal, which start your day! Enjoy it. I will show you, that amazing breakfast you can prepare in a minute. New Year it's great opportunity to start new life! Better life! 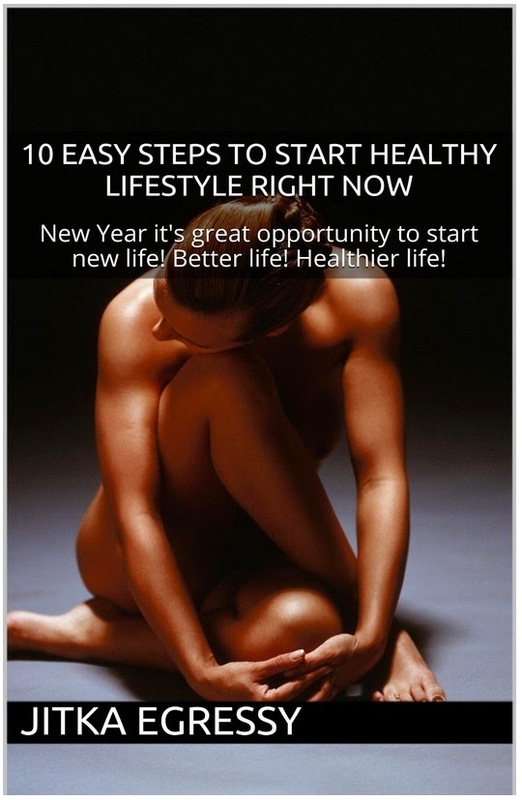 Healthier life! Many people are creating New Year's resolution... about food, about fitness, about anything, which makes them a better person. It's great period to start with something new. Something amazing, right? 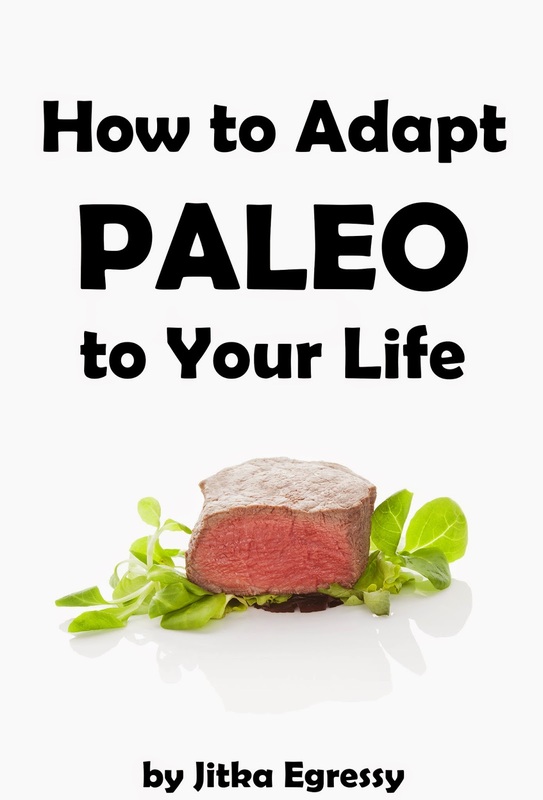 This book is not only about Paleo lifestyle. It's about generally healthy living. 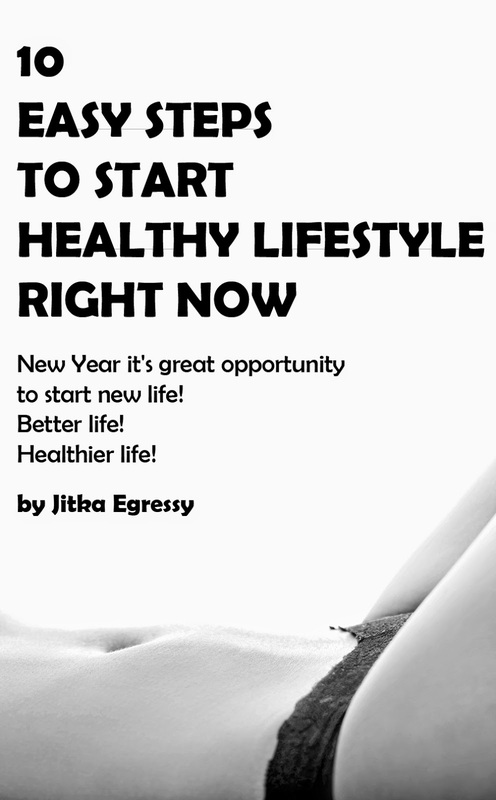 So feel free to grab your copy and let's get started!